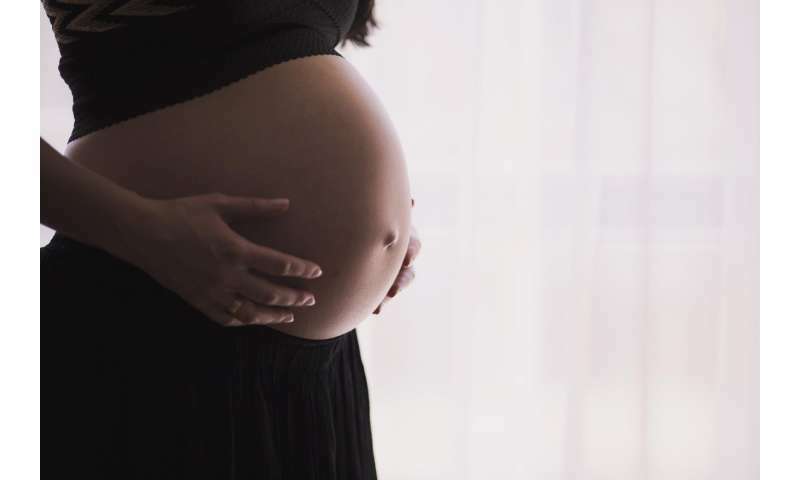 "Our results suggest a role for gestational maternal infection and innate immune responses to infection in the onset of at least some cases of autism spectrum disorder," says first author Mady Hornig, associate professor of Epidemiology and director of Translational Research at CII. Questionnaire analysis did not indicate an association between risk and maternally-reported symptoms of infection in individual organ systems that might implicate specific infectious agents. An ongoing study is testing blood samples collected at mid-pregnancy and at birth to explore the possible role of specific infectious agents and the contribution of distinctive patterns of immune response among mothers and children to understand the mechanisms creating vulnerability. "Future work should focus on identifying and preventing prenatal infections and inflammatory responses that may contribute to autism spectrum disorder," says senior author W. Ian Lipkin, John Snow Professor of Epidemiology and director of CII.